If someone asked me to guess what the first piece of computer music sounded like, I’d probably go for a four-to-the-floor piece of pounding techno – more out of hope than expectation. But it turns out it was, er, God Save the Queen. In 1951, a British computer scientist played the British anthem on Alan Turing’s Mark II computer – one of the world’s first and the unwieldy thing in the picture at the top of this post. The computer could make clicking sounds to show it had completed tasks and the scientist worked out that these could be turned into notes. Eat that Kraftwerk! The recording’s just been restored, hence putting it up here. For the full story, go to the British Library’s Sound and Vision blog, because it’s a hell of a lot more complicated than I’ve made it sound! France’s Ministry of Defence is – right now! 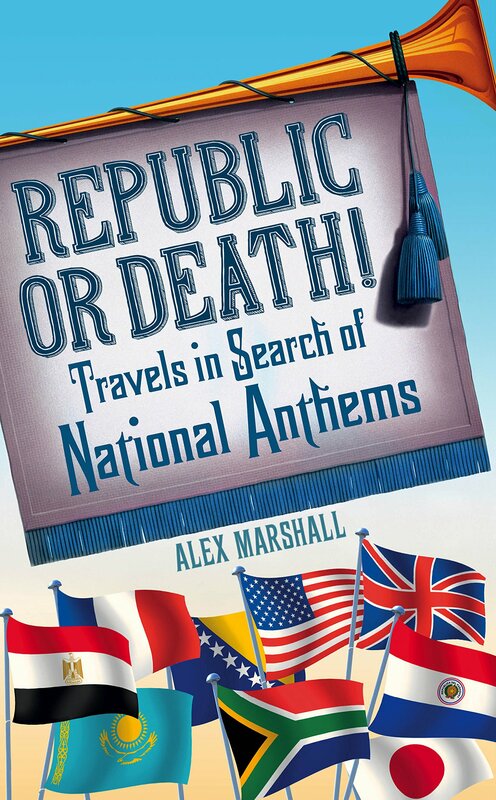 – running a contest getting people to reinterpret the country’s national anthem. It’s had, at time of writing, an abysmal 46 entries, most of them by people who seem to need clinical help. But the Daft Punk one above is pretty good. No, I have no idea why the person’s chosen to illustrate it with a Danish flag. I also like this one where someone just got Google Translate to read out the lyrics, but that probably suggests I need clinical help too. If you feel you can do a better job, you can enter here. You can win a camera, which seems a bit of a rubbish prize for the Ministry of Defence. How about a tank?